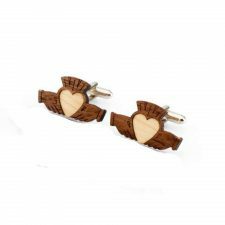 Wonderful Cufflinks from Ireland! 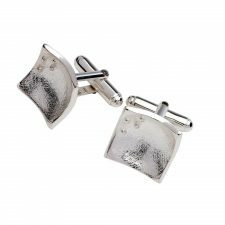 Our handmade Irish cufflinks include contemporary and traditional styles to suit all tastes. 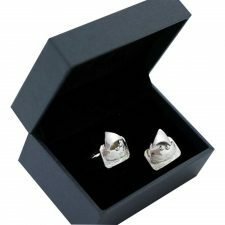 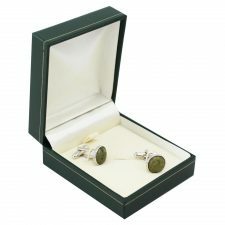 The selection of cufflinks from Ireland at Totally Irish Gifts make wonderful presents for the man in your life! 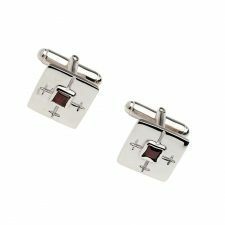 Wonderful top quality Irish cufflinks. 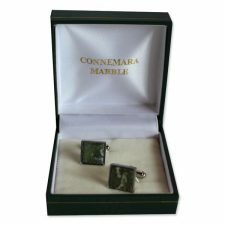 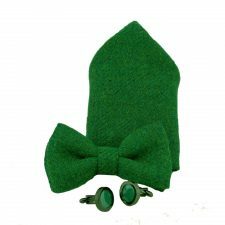 Cufflinks from Ireland – a perfect Irish gift for men all over the world!